Would you like to get more information on Elseta or already have a need for us to fulfil? Only by direct communication we can understand how our devices and cloud platform may assist your team in any daily challenges you might be facing today. 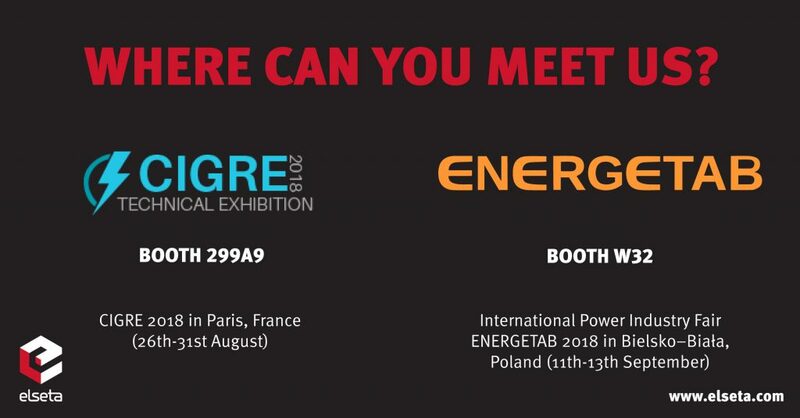 International Power Industry Fair ENERGETAB 2018 in Bielsko–Biała, Poland (11th - 13th September).